Community Connections is a program created by YAH Staff, the purpose is to provide opportunities for YAH youth to form valuable connections with pertinent influential community members. Community members are invited to speak at our weekly YAB meetings and also individually counsel YAH youth on future career endeavors with YAH staff present. Traci Hall presented to the Youth Advisory Board on February 26, 2018. 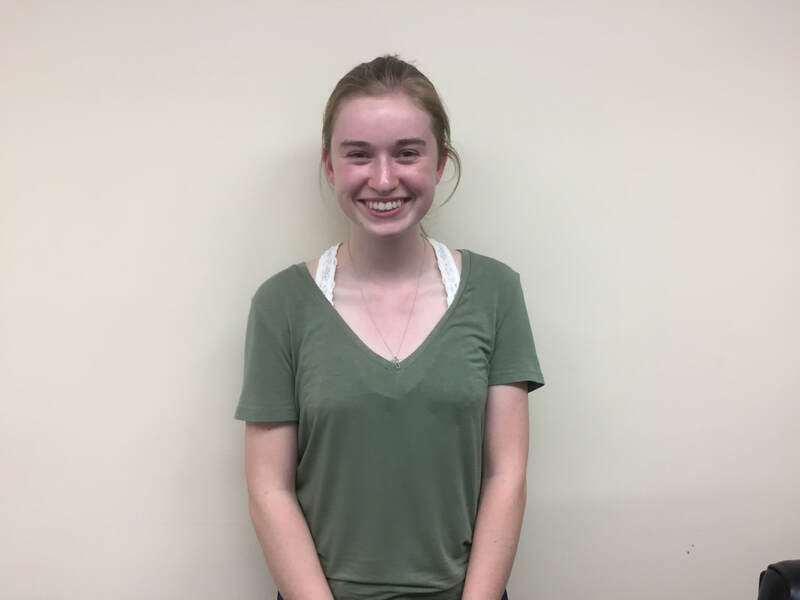 Traci is a Detective with the Hudson Police Department, teacher at WITC, heads up the Police Explorer's program, and serves on the Youth Action Hudson Board. Traci discussed how she got to where she is at today in her career and her passion for helping others! Jamie Grupe is a Certified Financial Planner for MidAmerica Wealth Management. He is also the current president of Youth Action Hudson. Jamie spoke to YAH youth on 12/11 about what inspired him to join the board of YAH. Jamie praised the youth for their volunteer service and the impact it has on the Hudson Community! David Grambow, who is the Assistant Superintendent of Teaching & Learning for the Hudson School District and also a member of the Hudson Hospital Foundation, visited Youth Action Hudson and spoke at our weekly YAB meeting on October 9th, 2017. Dave spoke about a new program called Health Action Book Club. In October of 2017, public elementary schools in Hudson launched an exciting health-literacy initiative partnerships with the Hudson Hospital Foundation and Little Free Library. Duana Bremer (left) is the Executive Director of Salvation Army, which oversees Grace Place in New Richmond. Grace Place is the St. Croix County Salvation Army Extension Unit, which provides emergency assistance to individuals and families facing acute and unforeseen financial crisis. Grace Place holds 64 residents at one point in time. Last year, Grace Place sheltered 232 families of that there were 531 children. YAH youth visit Grace Place twice every month, where they provide games and activities for the residential children. Duana Bremer presented to YAH youth at their weekly board meeting on September 25th, 2017. YAH youth will also be supporting Grace Place by ringing bells at Walmart on October 14th, 2017! 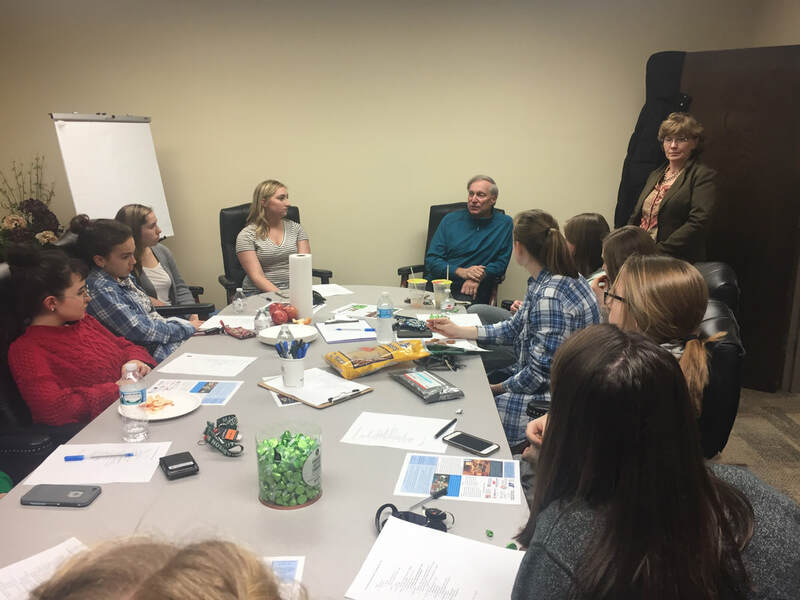 YAH youth Sarah Yonan recently met with Mike Sellman, President of Sellman Consulting, Nuclear Operations and Engineering. Mike has an extremely impressive career and shared his experiences with Sarah by providing guidance on how to break into the Nuclear field. Kelley Nelson met with Patty Schachtner, Chief Medical Examiner of the St. Croix County (not pictured). Patty thoroughly explained the responsibilities of a Medical Examiner and how to pursue a path in forensic science with Kelley's passion. Detective Dean Fayerweather, Investigator with the St. Croix County Sheriff's Office presented to YAH youth at one of our weekly YAB meetings. 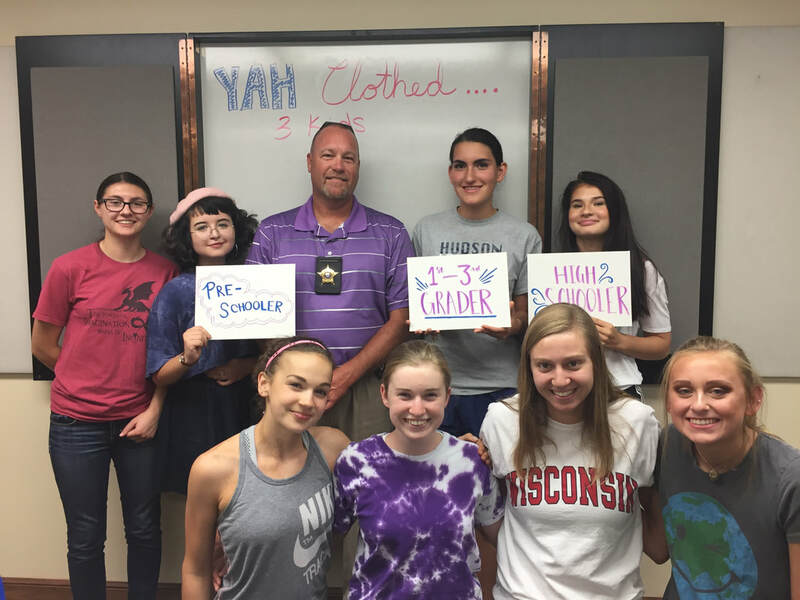 YAH youth sponsored 3 children for the St. Croix County Deputy Benevolent Association Fundraiser, where selected children shopped with a cop for new first day of school clothes!